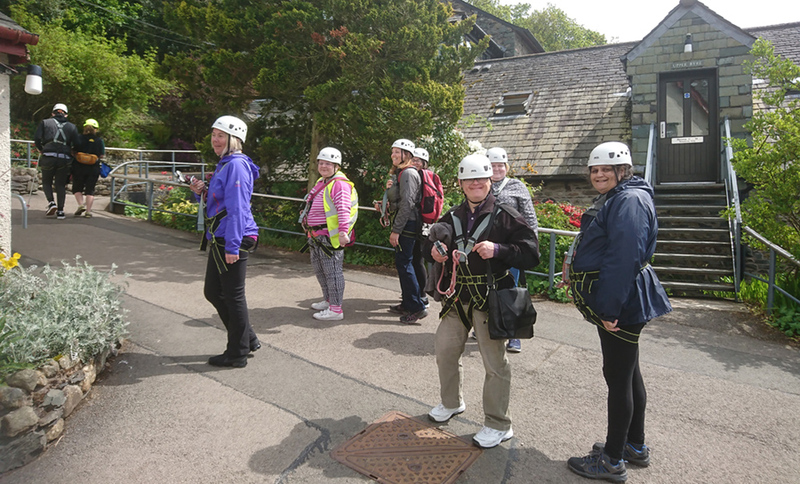 Everyone had a great time when we returned to the Calvert Trust in the Lake District for another weekend of activities and adventure! We had such a great time last year so we couldn’t wait for another opportunity to stay at this wonderful location in the northern Lakes. We were away from Friday 11th – Sunday 13th May, with 14 Fairoak tenants and 4 staff attending. Everyone had a fantastic time and took part in all the activities including a walk through Dodd Wood where we saw osprey and red squirrels, sailing the catamaran on Derwent Water, high ropes course, zip wire, horse care, horse agility, archery, swimming, disco and sport hall. So much to pack into one weekend! Thank you to everyone at the Calvert Trust for another great experience! If you have a property which you are either considering letting, or have one for sale which may instead generate a rental income for you, then we would like to hear from you.